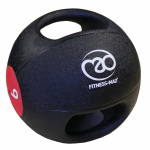 Welcome to the home of medicine balls and slam balls at MAD-HQ. 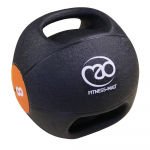 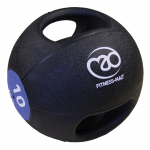 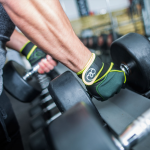 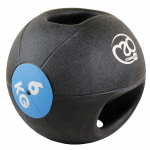 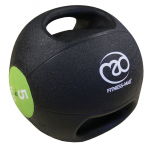 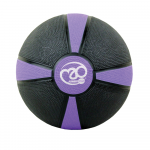 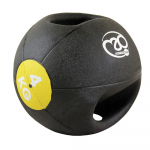 Here you can find balls designed for strength and core training. 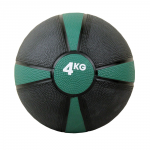 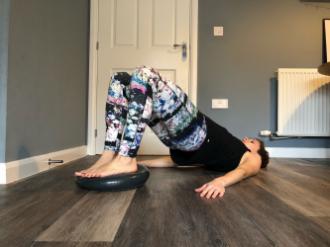 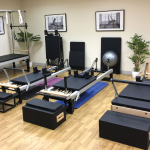 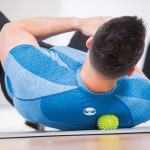 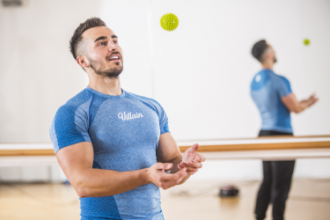 This dedicated section within Strength Training offers products aimed to improve and maintain your strength through exercises and workouts related to medicine balls and slam balls. 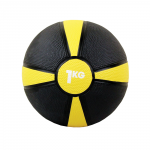 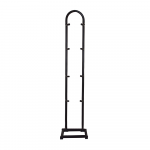 View the full collection here and browse through all items using our filtering system and sub categories. All of our medicine balls and slam balls are made for durability from high quality materials providing longevity and diversity in usage.